These are my parents. Mum’s a teacher and Dad is a Pastor. 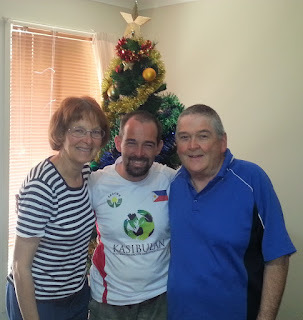 They are wonderful people and I feel very blessed having them as my parents. Growing up, they provided me and my two siblings with a comfortable, loving Christian home. Though we weren’t “rich,” we had everything we ever needed and they provided opportunities for us to try lots of different things and pursue what we were good at and what we loved to do. I became a Christian at age 21 and I knew the most important thing I could do was to use what God had given me to help others. 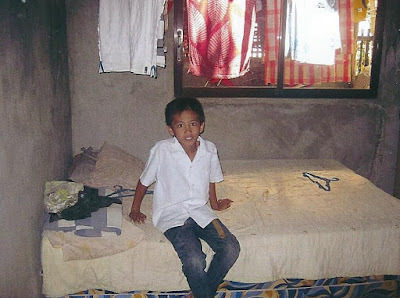 In 2006 I started sponsoring kids with Compassion, and over the next few years it exploded to the point where I was spending over half my income on sponsorship. As an adult I have adopted a lifestyle that is different to the majority of people. The idea of the white picket fence, comfortable suburban domestic life never appealed to me. I am completely debt-free, having never had a credit card or a mortgage. The idea of spending hundreds of thousands of dollars just to put a roof over my head never made sense to me when I could be using that money to help others. 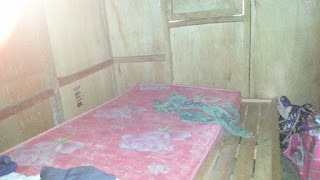 I am also a minimalist; material possessions are not important as long as I have clothes, food and a roof over my head. These choices have enabled me to make a huge impact on eternity and for God’s kingdom through Compassion sponsorship and advocacy. Over the years these choices have caused some conflict with my parents. My brother and sister were both married by 22 and now have five kids between them, and I guess they were wondering when I would do the same. At 33, it’s not like my time is up, but honestly it’s looking increasingly unlikely. Marriage and kids of my own is something I desire but am not necessarily pursuing. I believe with all my heart that my life’s mission and purpose, the reason I was created by God, is to give everything I have in loving and supporting kids and families through Compassion sponsorship and advocacy, and whether a wife and kids can fit in that picture, I’m not sure. In 2012 a relative of mine made a mini-documentary about my Compassion journey, in which my parents views about my life choices at the time were abundantly clear. Though they are Christians, the notions of security, safety and comfort are deeply ensconsed in their worldview, whereas with my understanding of the Bible, following Jesus is never guaranteed to be safe, comfortable or secure. They didn’t understand why I was sacrificing so much for others and not following the script for a ‘normal’ life. My answer to that is simple: A life lived for self is a wasted life. God has commanded us as Christians to love others and help the poor. Jesus gave His life for me, to make me right with God, so I want to use the one life and many resources I have been given to live for others, sharing with them the Hope and Love of Jesus, for this life and eternity. 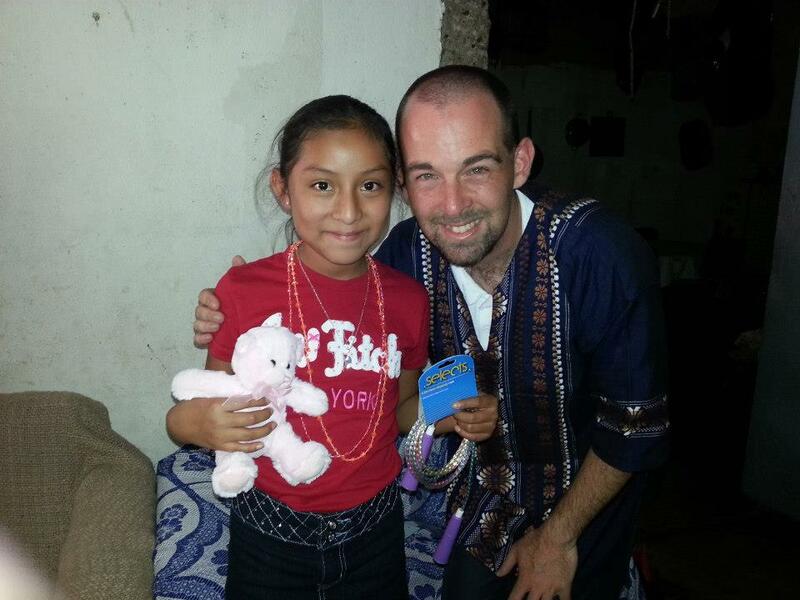 Compassion sponsorship is the way I choose to do that. Fortunately this is not where the story ends. 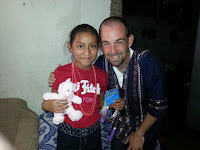 Over the last four years I have visited 31 of my sponsored kids in 12 countries, and I would write a blog about what I saw and experienced. It was real, raw, honest and confronting. Gradually God started to work on my parent’s hearts. They saw the real difference Compassion was making in the lives many people and they were impacted by what God was using me to do, despite my unorthodox life choices. 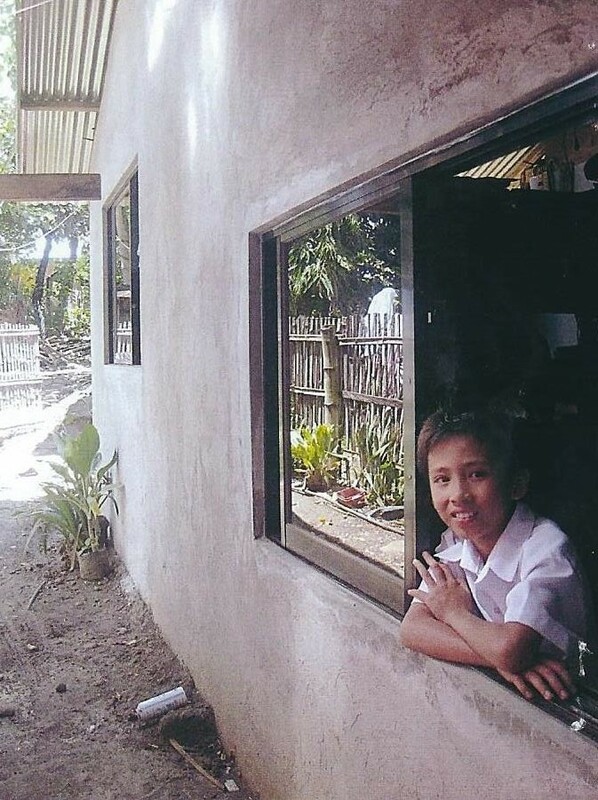 At the end of 2013 I announced I was going to the Philippines to work in an orphanage and I needed friends and family to help me by sponsoring the 29 kids I had at that time. Within one month all the kids were sponsored, and guess who put their hand up to sponsor two?? MUM AND DAD!!! In a complete 180 degree turn, they have gone from being cynical to being committed sponsors and they also write both kids every month, which is something I’m very big on as an advocate, because I know the life-changing impact the letters have. 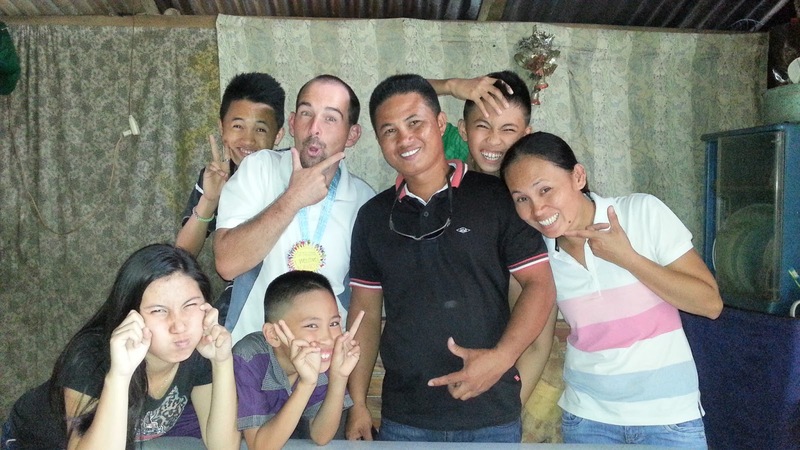 The two kids they chose are Yeymi from Guatemala and John Dave from the Philippines. I have met both of those kids, and here’s where the story gets better. Last year when I was in the Philippines I took some time to visit the three Filipino kids I previously sponsored, including John Dave. While visiting his house, I discovered that he, his two brothers and 15 year old sister (!) 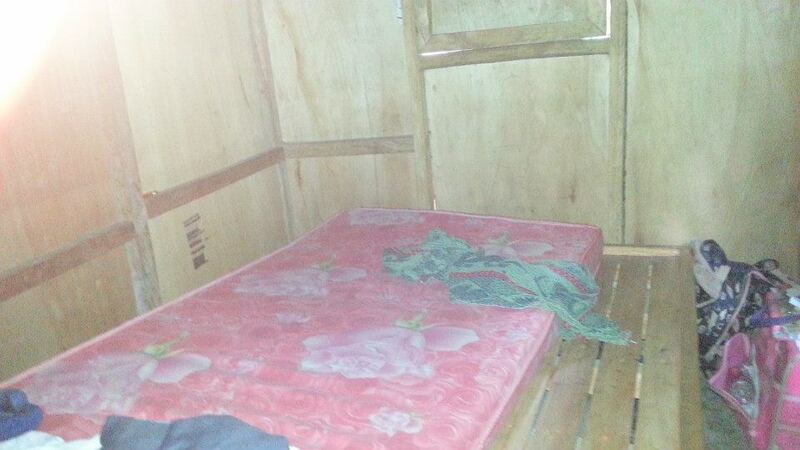 all share the same bed and an entire wall was missing from their bedroom, due to a recent storm. When I returned I informed my parents. Compassion allows sponsors to send family gifts up to a certain amount to help with purchasing supplies, house maintenance etc. 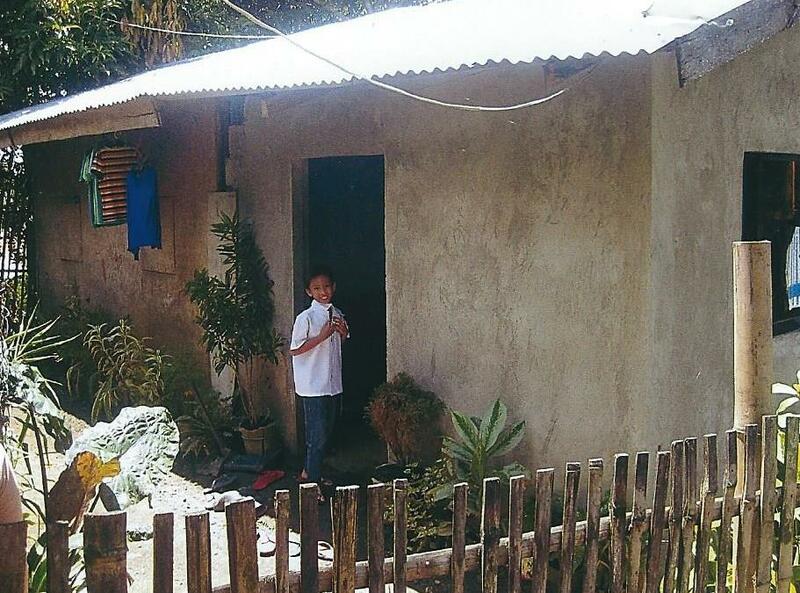 Mum and Dad decided to send a monetary gift to Compassion to help fix the wall, and it turned out that as well as fixing the wall, the amount they sent was also enough to pay for an extra room on their house so that John Dave’s sister could have her own space! Below is the final result. How’s that for a story? Just incredible! I marvel at God’s grace and mercy in this situation, and the way He has used me. I am thankful to my parents for being willing to change their view, embracing Compassion sponsorship, opening their heart and as a result a family’s life has changed for the better. That’s the love of God in action right there. David you are incredible and a pure inspiration to us all . Loved reading this post and watching the video. You are certainly doing wonderful things with your life and your many gifts.